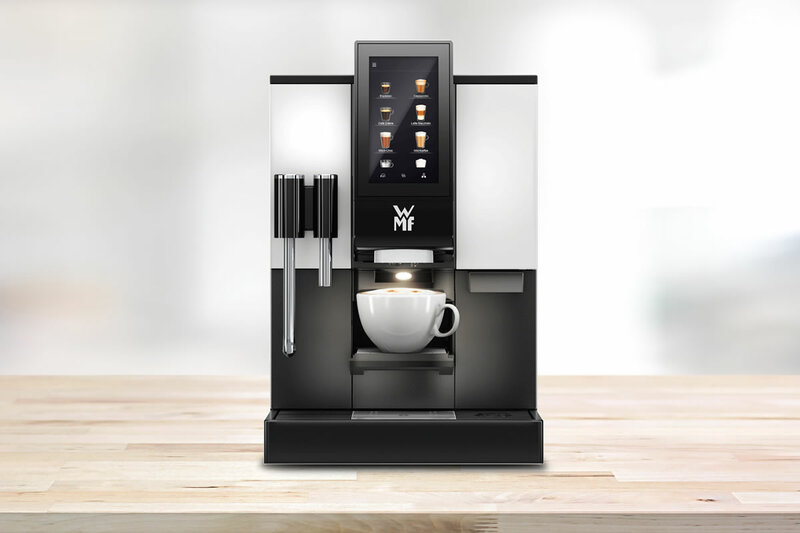 Thanks to the compact dimensions of the Ruby, professional coffee indulgence is finally finding its place in offices too, fitting perfectly in the most confined of office corners. 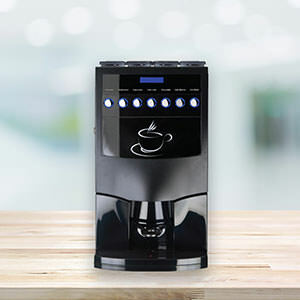 With gastro-approved professional technology, it provides absolute reliability for demanding office life. 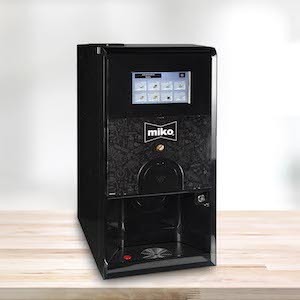 Sumptuous coffee specialities, moreover, ensure top staff motivation day in, day out. And above all, quietly, due to its separate grinders. 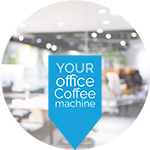 Even that awkward office topic 'cleaning' is eliminated thanks to the fully automatic cleaning concept. 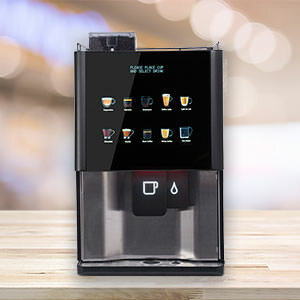 Excited to see how the Ruby fresh milk bean to cup coffee machine looks and performs in your office? So are we, let's organise a demo.